I’ve been interested in ornithology since childhood. 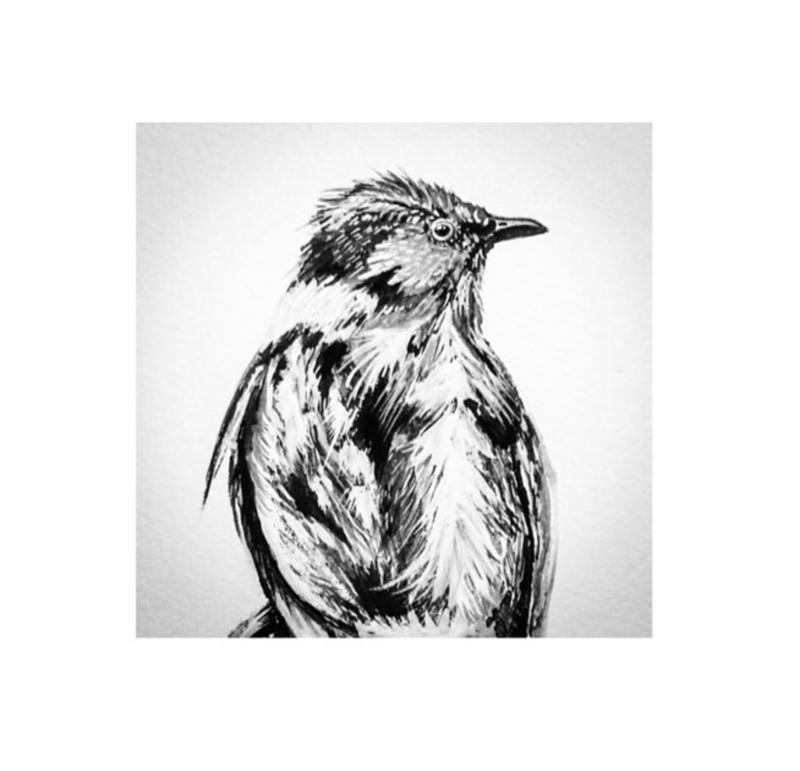 Most of my illustrations are scientific illustrations of birds. 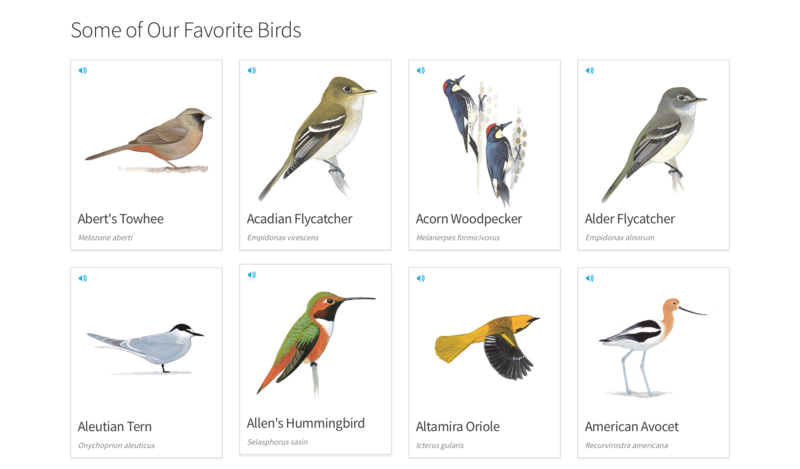 I’ve followed Audubon’s work; he was an explorer, a scientific and talented artist. 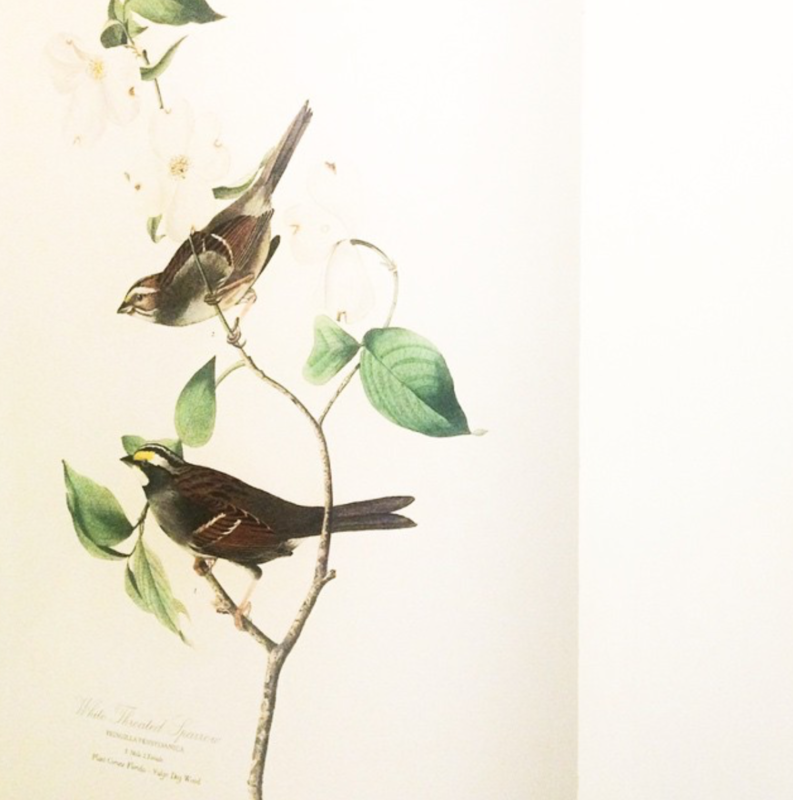 I wanted to follow his steps until I understood that in order to illustrate his birds he had to collect the specimens. So, [insert over exaggerated childhood trauma here] the fantasy vanished almost immediately (It gives me a stomach ache to think about it, pretty much the same thing happens whenever I go to the American Museum of Natural History). Here is were birding came to the rescue, I’m a total amateur and not a good birder at all, it gave me the opportunity of nourish this interest of mine. Unfortunately… I haven’t illustrated in months and all the birding I make these days is a random – magical – tiny -unexpected moment than anything else. According to Wikipedia, birding is “a form of wildlife observation in which the observation of birds is a recreational activity. 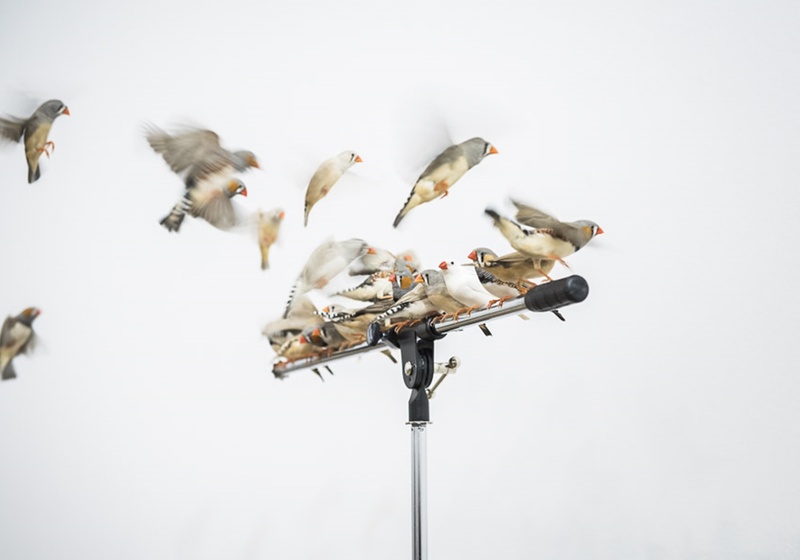 It can be done with the naked eye, through a visual enhancement device like binoculars and telescopes, by listening for bird sounds, or by watching public webcams.” And the main idea behind this final project is to watch and listen to the birds, but also to interact with them. Birders say that the best way to detect a bird’s presence is by sound, through their songs and callings. 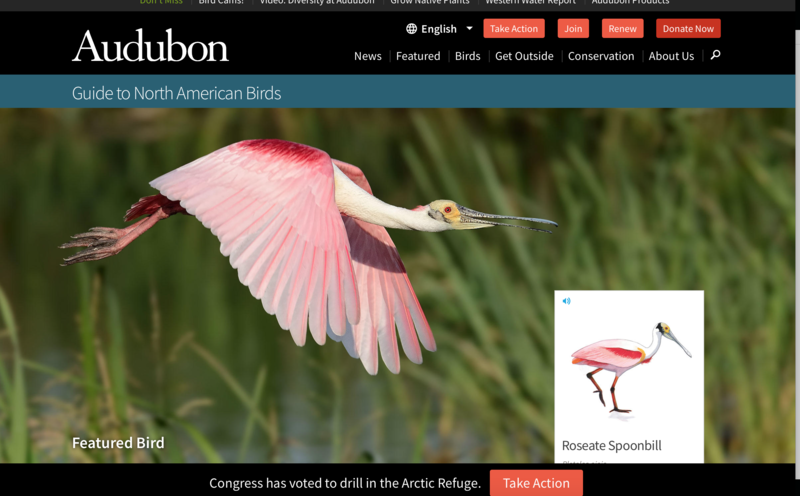 Audubon has an extensive library of birdsong for learning purposes. 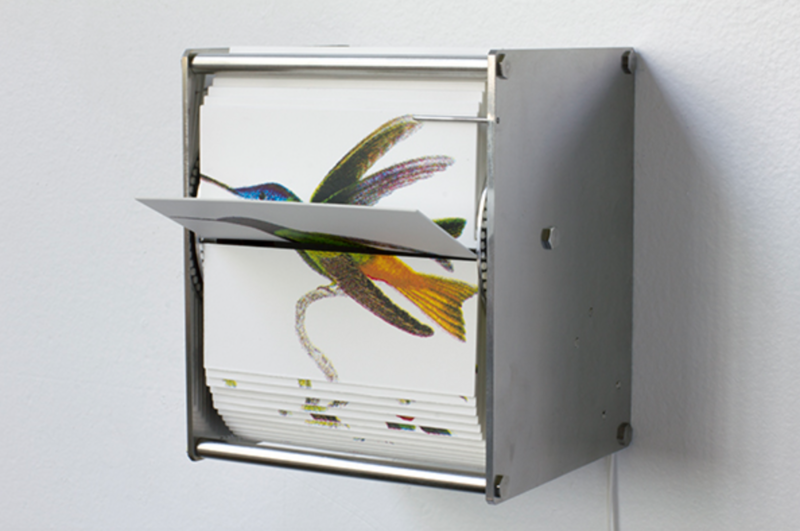 I want to create an installation where people would be able to call birds. 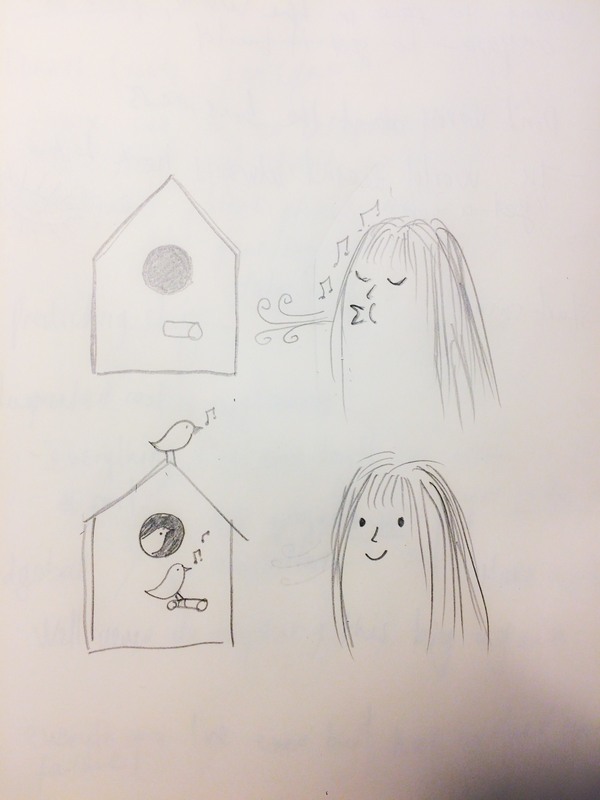 The idea is that blowing (mimicking whistle gesture) makes a real birdsong to play, depending on how strong the person blows the song gets played and the bird that belongs to that song comes out and say “Hello” to you. It will be an ICM and PCOMP project. 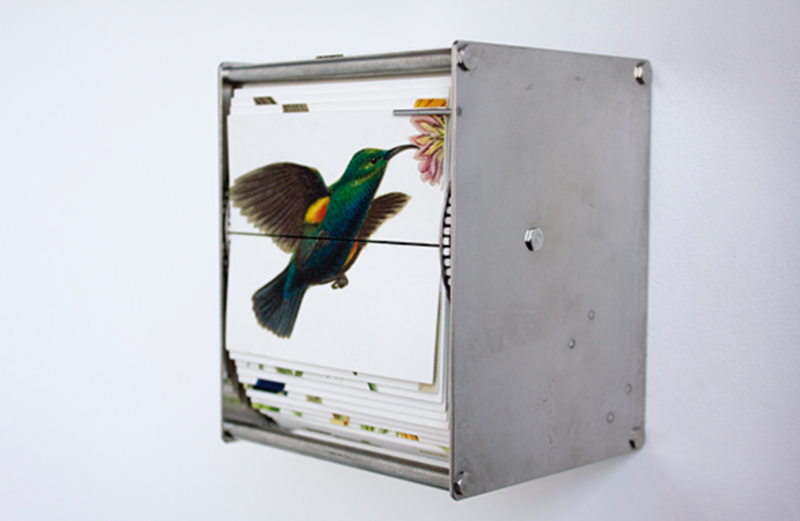 Juan Fontanive creates moving images through physical machines, using natural history illustrations from the 18th and 19th century of birds. 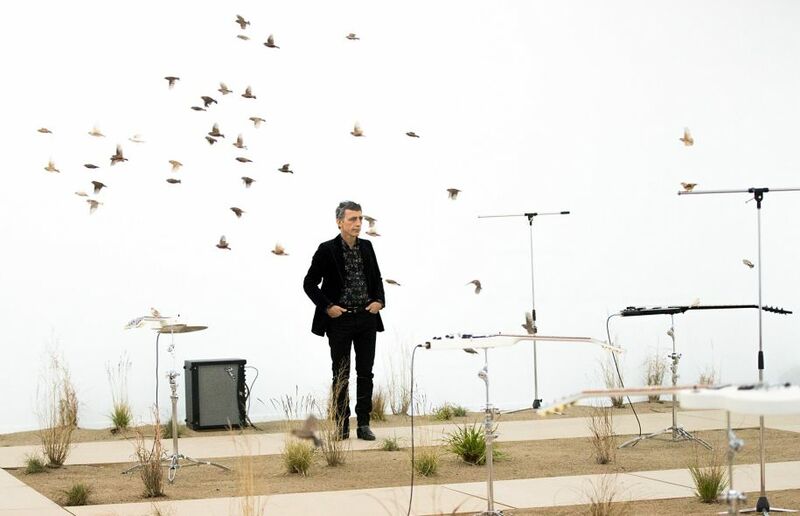 And Céleste Boursier-Mougenot creates sound installation with living birds in controlled environments.